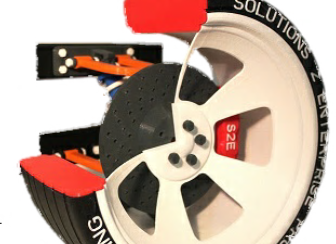 Solutions 2 Enterprise provide professional 3D printing solutions to commercial and educational organisations across the UK. Our experience combined with professional quality products bring benefits to organisations like never before. Using our solutions, create concept models and functional prototypes early in the design process in order to gain insight, optimise designs and reduce mistakes. Build jigs, fixtures, tooling and even production parts and do it all directly from your 3D CAD models at your own premises. Let us build your part so you can sample the results - just send us your STL file.